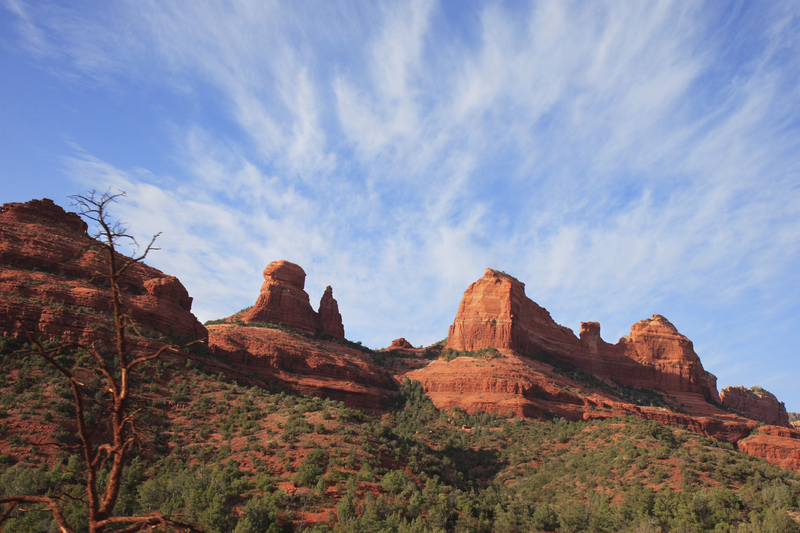 The Mystery of Miracles is drawn from a lifetime of experiences and events that the author considers beyond the natural understanding of our finite minds. 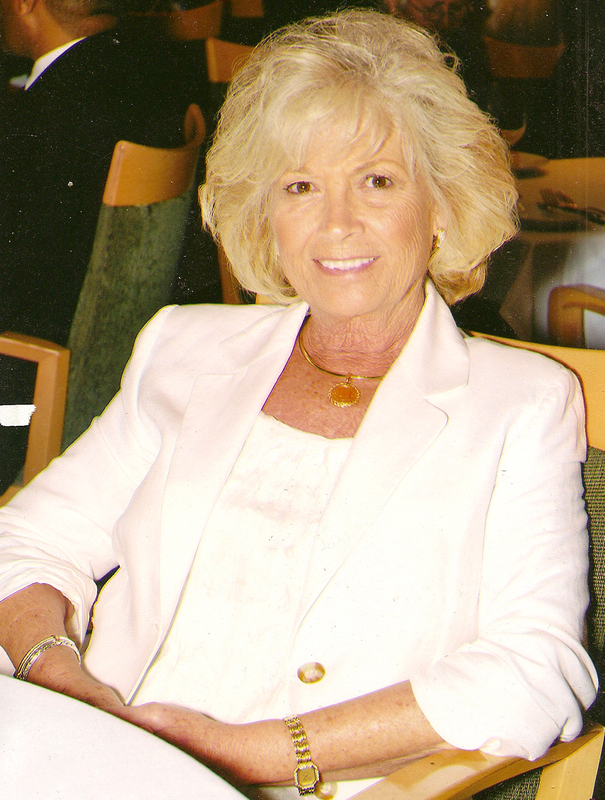 The book chronicles Schuller’s evolving awareness since age three of whom and what God is. The first thirty years of her life were spent stumbling along, puzzled by mysterious events, but unable to tap into that power beyond her own. By sharing these supernatural episodes with you, Schuller seeks to raise your awareness to the basic elements reviewed at the end of each chapter, possibly inspiring you to facilitate miracles in your own life and the lives of others. She believes this is possible when we act upon that connection to the Divine that unites us all. The book is chocked full of OMG miraculous events, written with honesty that sometimes hurts, humor when appropriate, and a passion to persuade each and every one of you–no matter your religion, sect or culture—that you too can experience a transformed life. How is this possible? The author believes all paths for humanity lead to the One Source of all— by any name or label— the God of Unconditional Love and that all can access that Love; all can experience more peace, love, joy and abundance in their lives. Just click button below to Sign up for Newsletter. 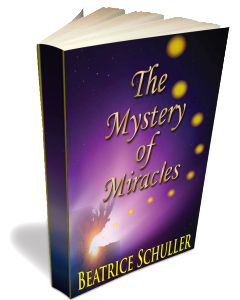 Beatrice Schuller’s book, The Mystery of Miracles is very well written and engaging. I enjoyed the humor sprinkled throughout the writing and loved the quotes she chose to include. The stories the author shares, such as the one about the vision of the car almost crashing, are entertaining while at the same time her intention to bridge the gap between faiths and opinions is clearly met.